Experienced testers know that during web, desktop or mobile testing one has to deal with intermittent software bugs from time to time. Most often they occur during mobile application testing. 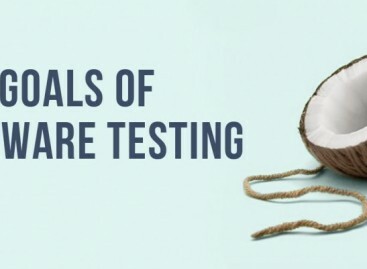 Testers must find out what factors influence unreproducible errors and how to reproduce them. Only in this case it is possible to ensure high quality of the software under test. An error may be caused by one or multiple factors. If only one aspect is behind the defect then it is relatively easy to determine it. 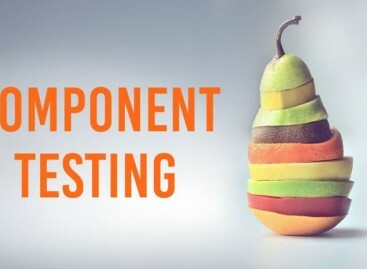 In case several factors lead to occurrence of a software bug the testers should be creative and think about various combinations of influences. A software testing company advises its testers to make a point of the manner of interaction with the application when the error happens. Different emotions influence manner of interacting with software. Besides, each person interacts with an application in his or her own manner. Even the slightest difference in gestures or speed of inputting data together with some other factors may lead to occurrence of an intermittent software bug. One should keep this in mind executing web site testing on a mobile device or mobile application testing.